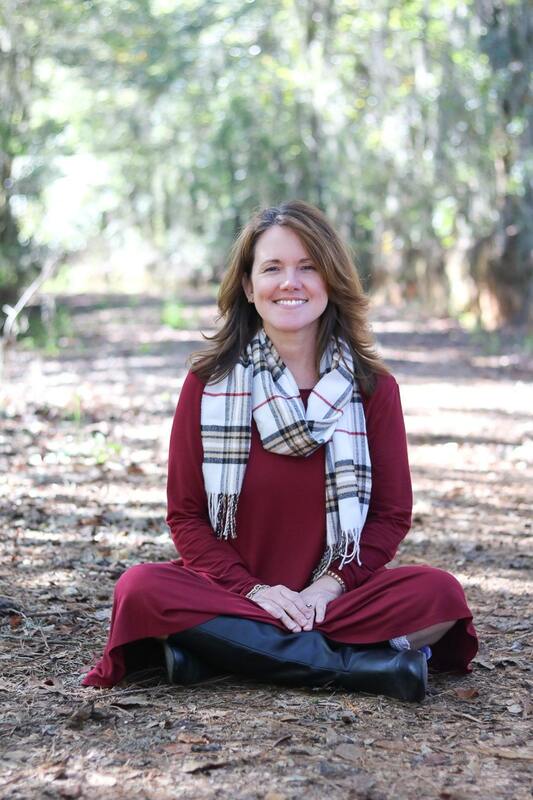 During the holiday’s I will be sharing the items that have received the most clicks on my website along with some pretty special finds or what is trending. Below is all the “Gift of the Day” ideas that you will see on Instagram stories and Facebook stories. 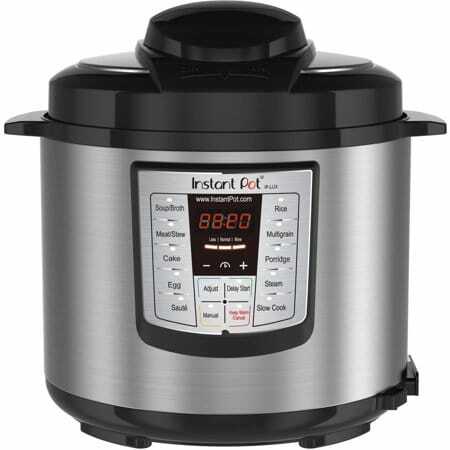 Click on each item to be directed to the store where I think you can find the best deal or scroll to the bottom to find the BEST DEALS at this moment. I hope you all have a very Merry Christmas and a Happy New Year!!! One of the hotest trends of 2018 is Rae Dunn. This hubby and wifey mug is a favorite but there are many many more. Just search Rae Dunn once you are in Amazon. 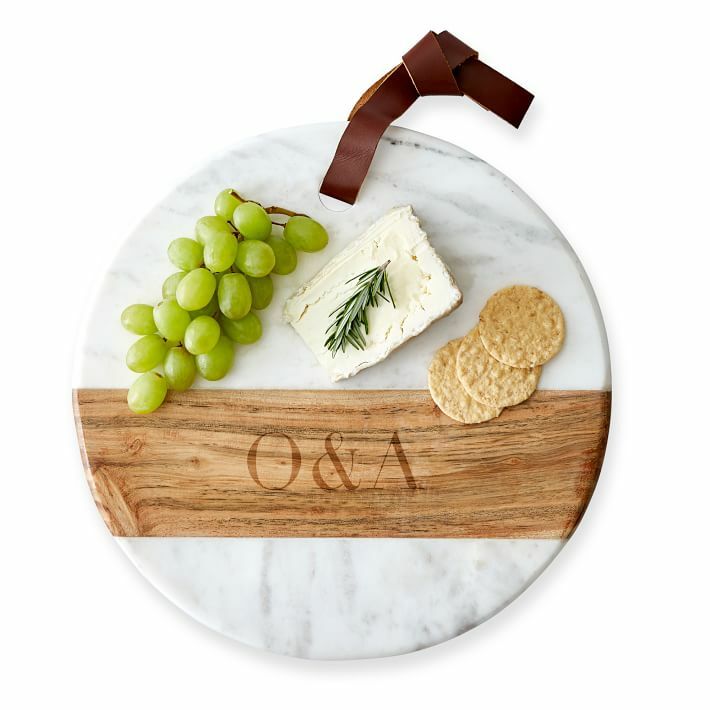 Marble cutting boards are trending this year and this one is really special because it is personalized. Gift baskets really make people smile! 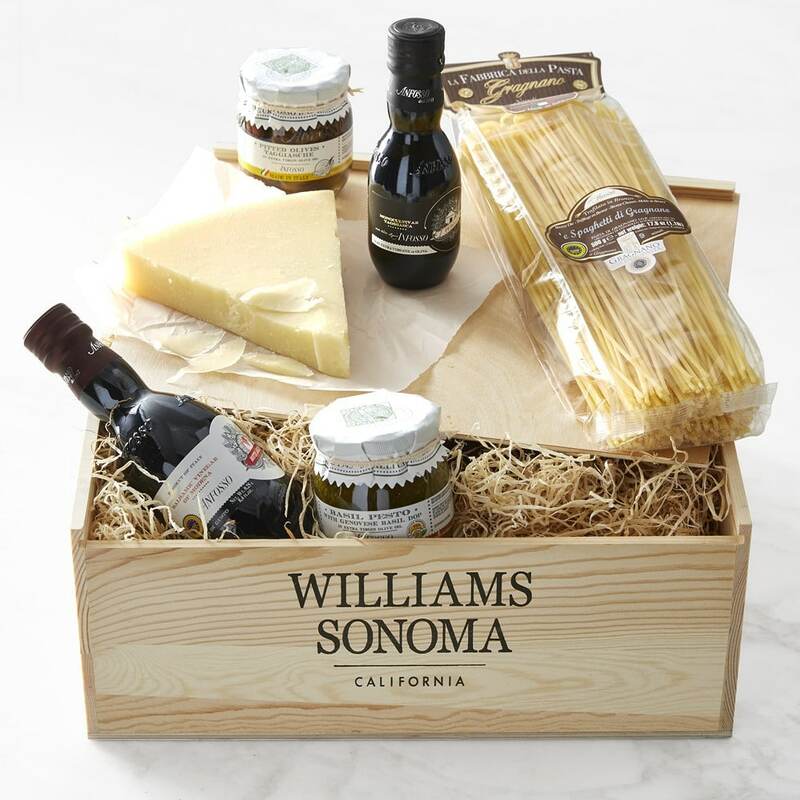 William Sonoma has many selections to choose from including Star Wars and Harry Potter. 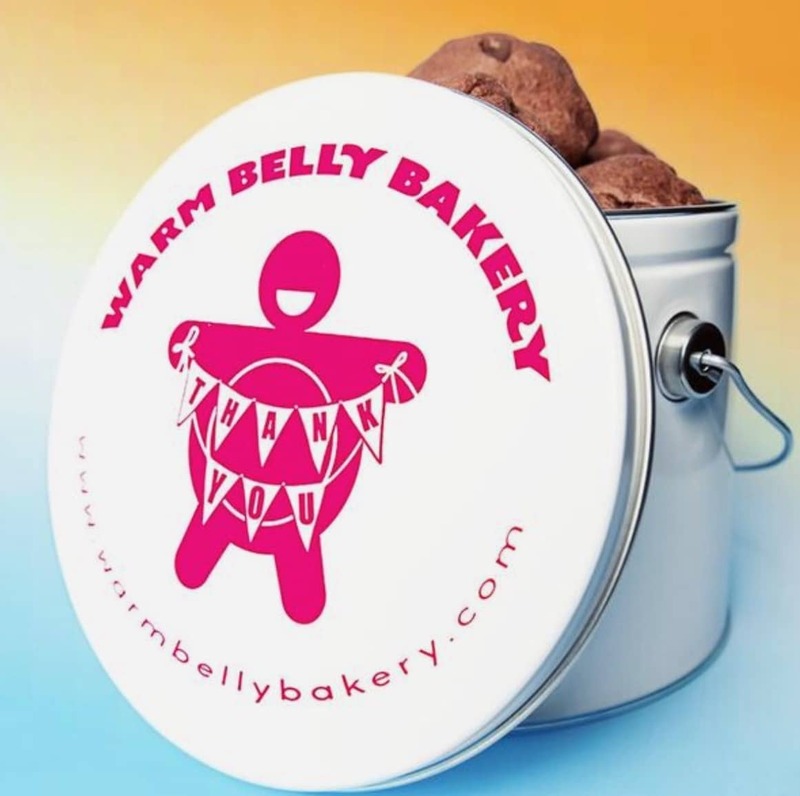 Bring a smile to someone when they receive these special one of kind cookies in the mail. With many tin design options you can do Christmas, birthday and more. 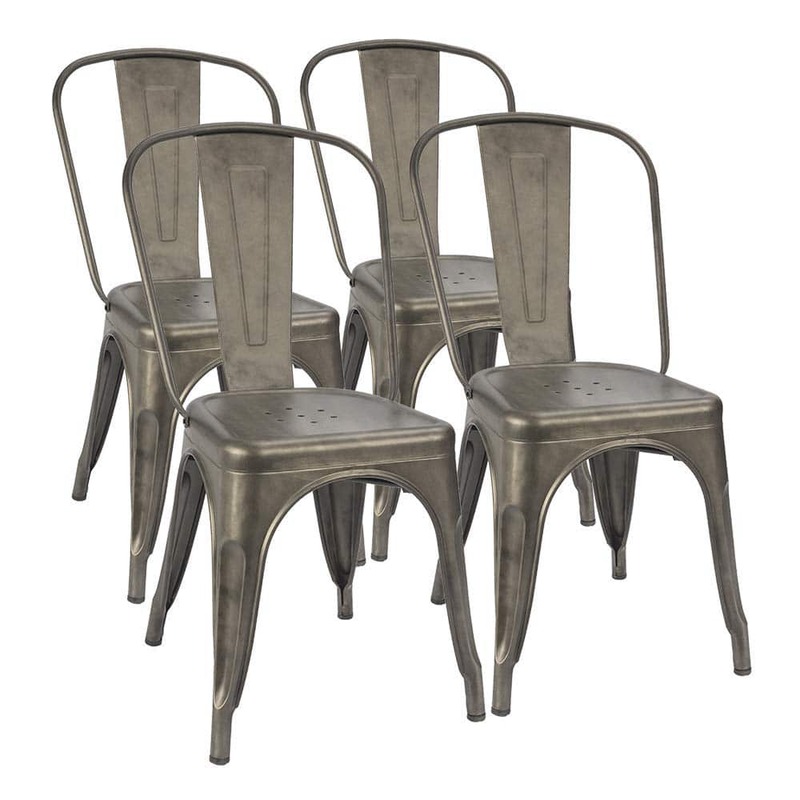 A popular dining chair this year is the metal farmhouse vintage retro style chair. This would make a great gift for that farm style lover. Giving the gift of Christmas cards will bring joy to everyone! 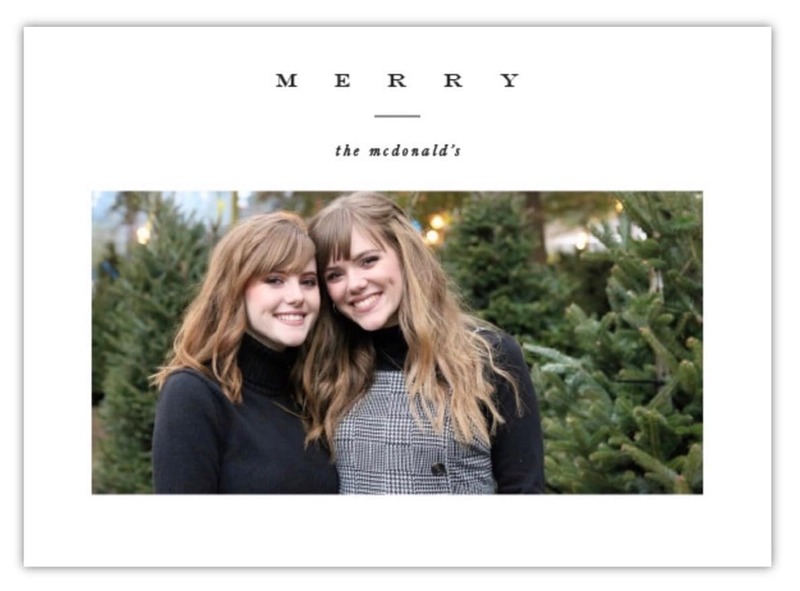 Minted.com is a personal favorite because of the quality and beautiful designs to choose from and here is a coupon code, CM2018, to save you money. Anthropologie has some of the best Christmas gift ideas. 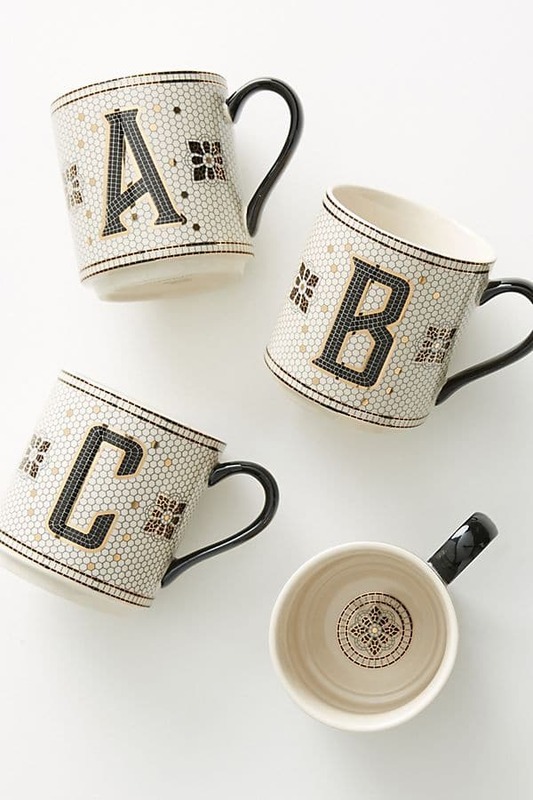 Check out these adorable tiled monogram Margot mugs. The detail is what makes them even more special. Plus everything is 30% off today 11/25/2018. Here is a gift that will warm the persons heart and hands 😉 who receives it. 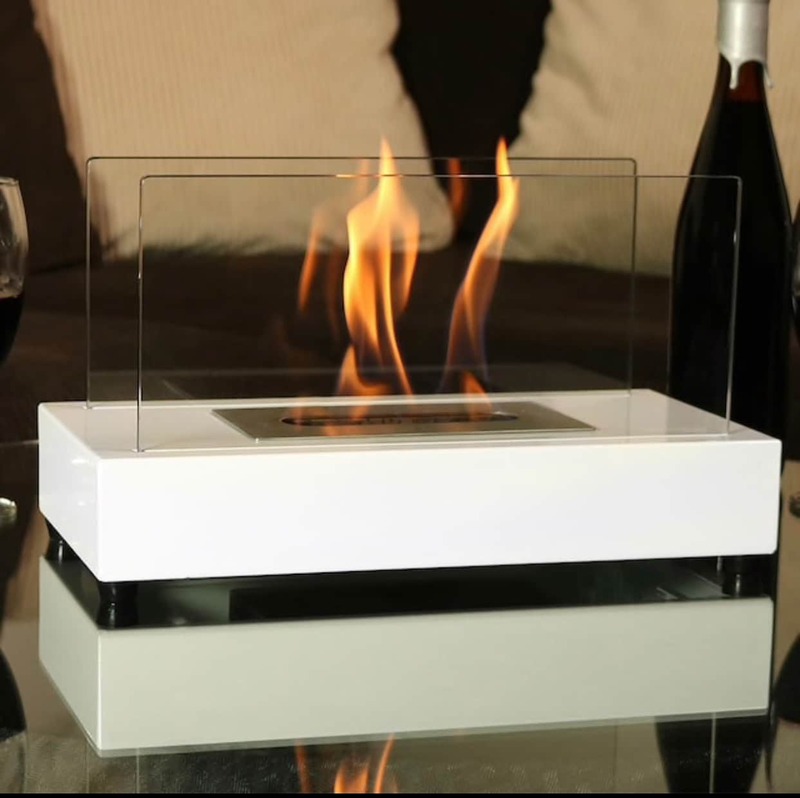 This tabletop bio ethanol fireplace is a beautiful additional any outdoor space. Remember the Jetson’s TV show? Well, we almost have our very own Rosie the Robot now. 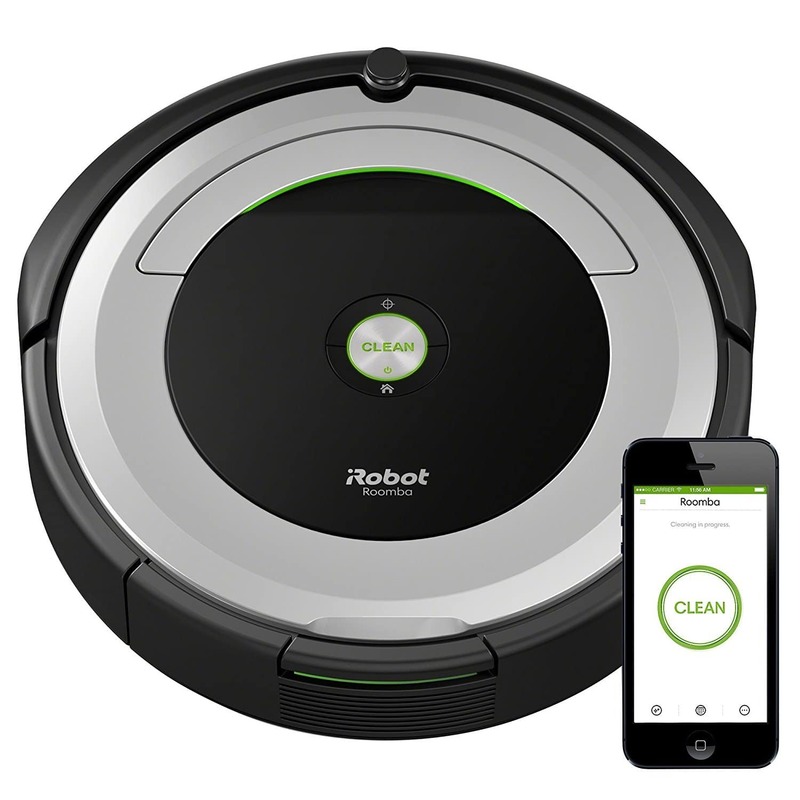 This little machine will clean floors which make sit a fabulous gift for the holidays. 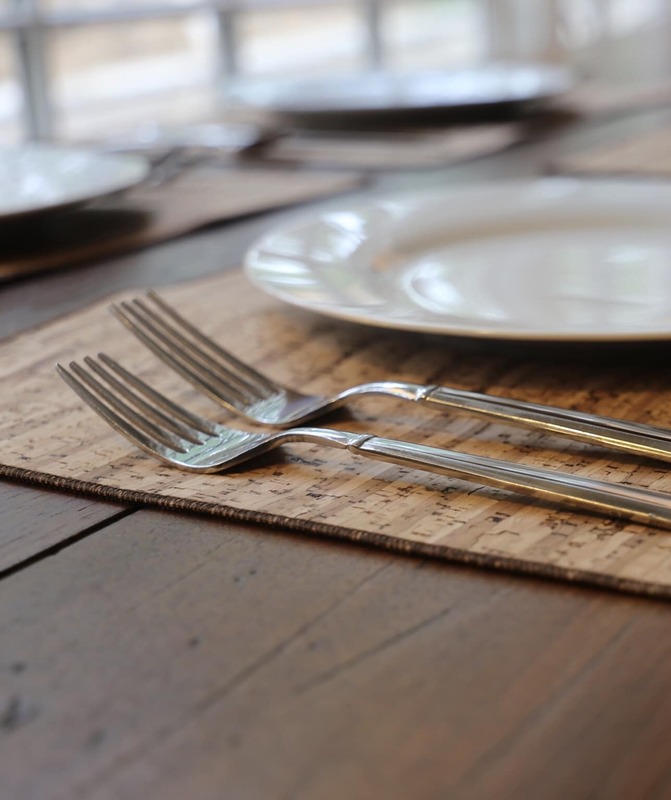 Cork is one of the most trending materials in the home decor world right now. Give the gift of cork. This is the gift of all coffee gifts. 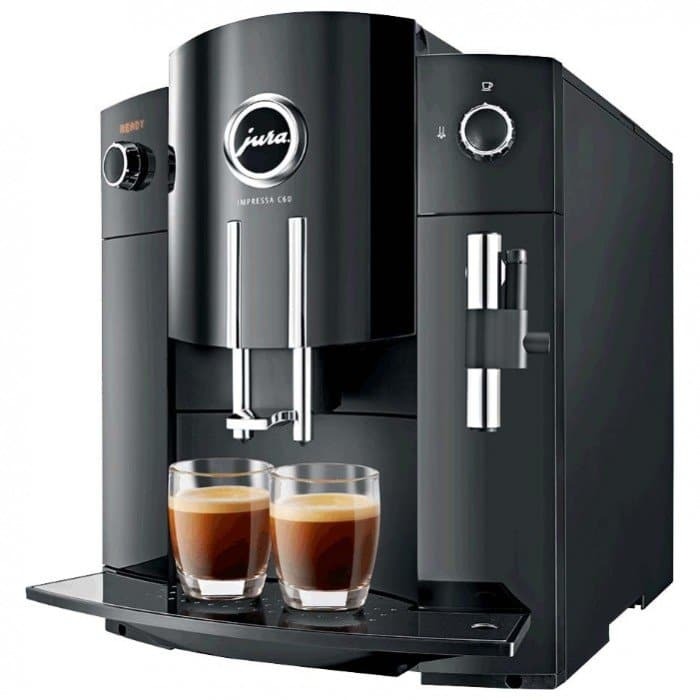 If you have a love one who loves good coffee then check out 1st in Coffee. Their machines are amazing and reasonable. 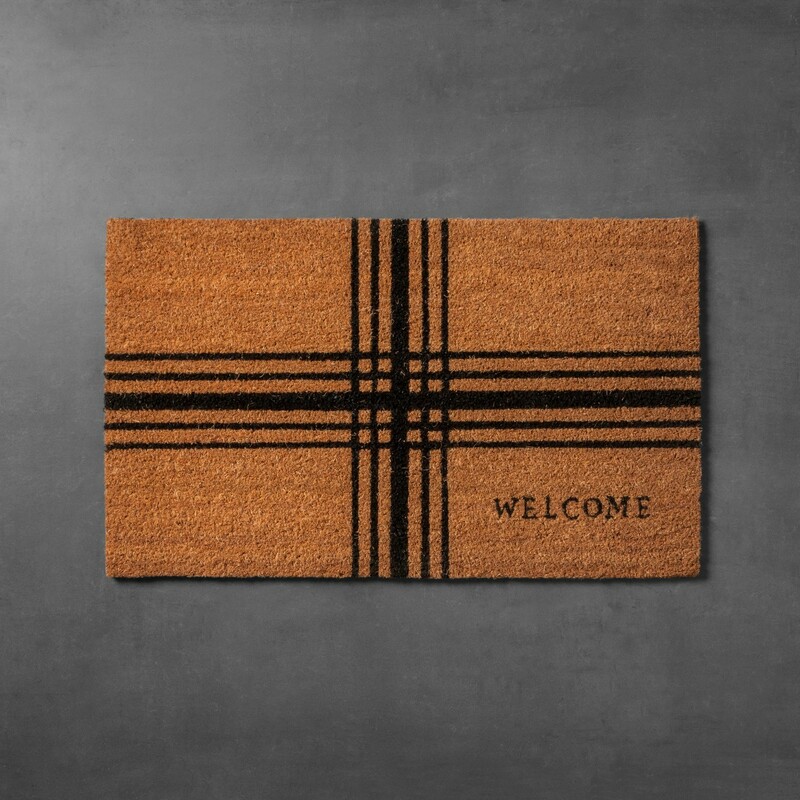 Joanna Gaines has some great gift ideas including this timeless welcome door mat at Target. This would be a great Christmas or house warming gift. 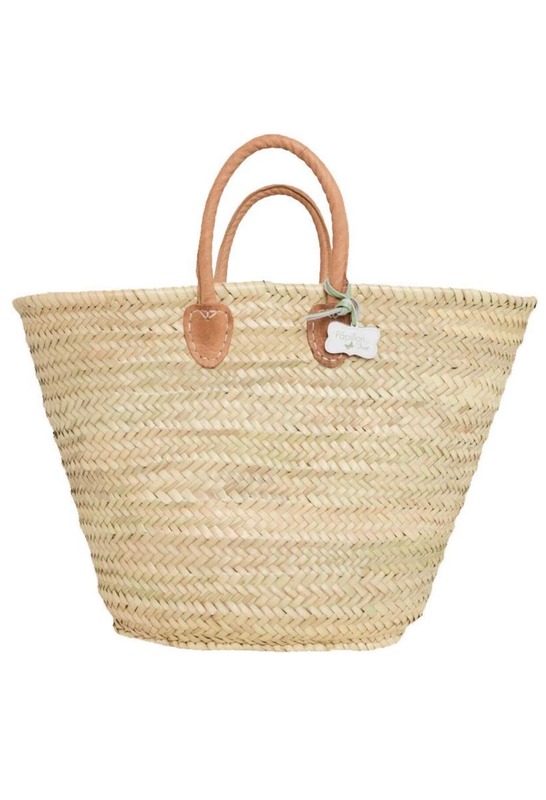 There are so many wonderful things to say about this basket! It is great for shopping trips and looks amazing just sitting around your home. But my favorite thing to do with this basket is fill it with cut flowers and greenery when I am working on a decorating project. Blanket or throws make great gifts but this is the trending throw of the year. 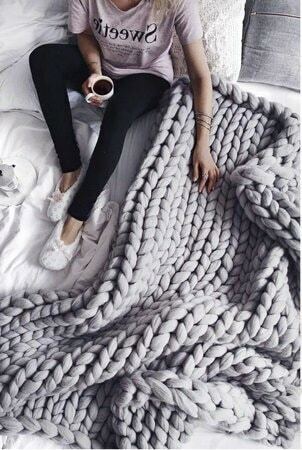 This oversize yarn knitted blanket makes for a very special gift. 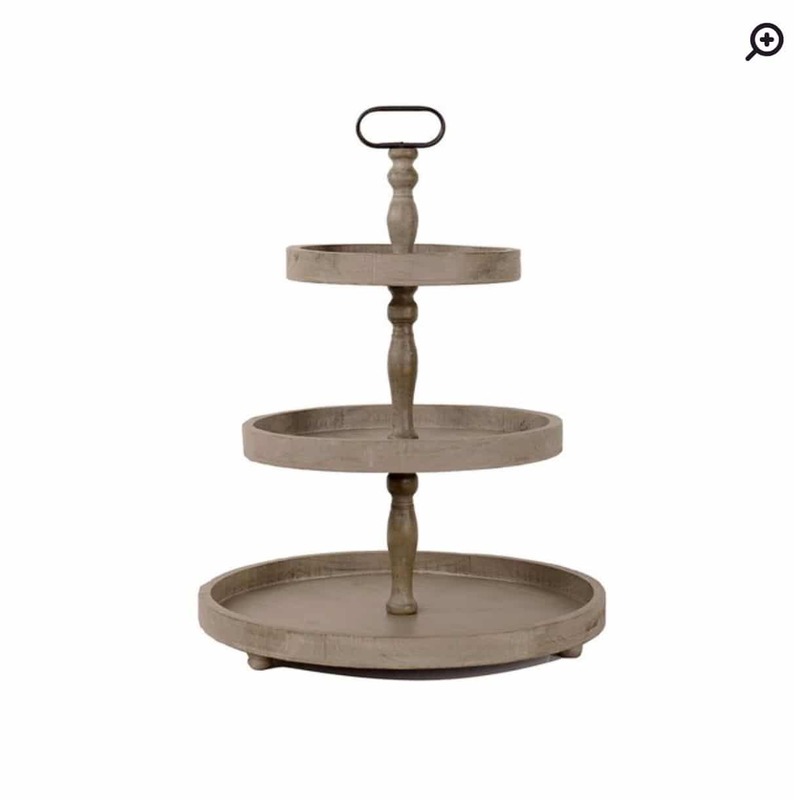 This year tiered trays have been very popular. People decorate them with accessories from holiday to everyday items. If you know someone who loves to decorate their home this would be a great gift. A favorite gift idea this year. 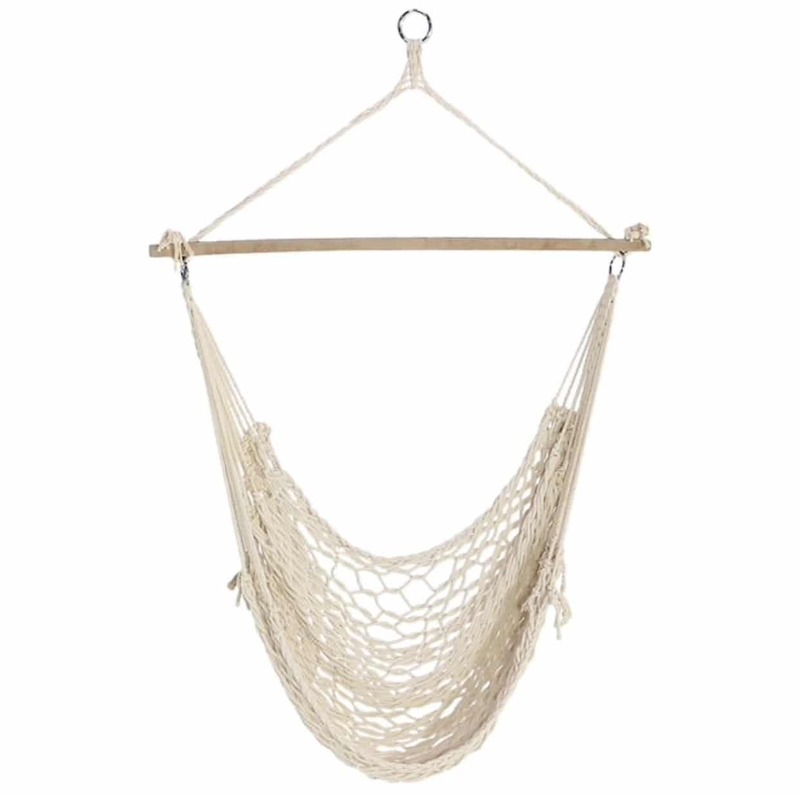 The hammock chair can be used indoors or out. Great gift! 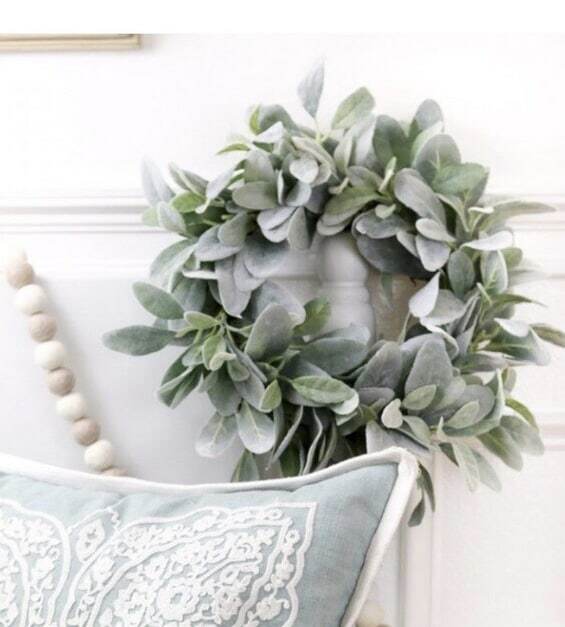 Lambs ear wreaths are hot this year! 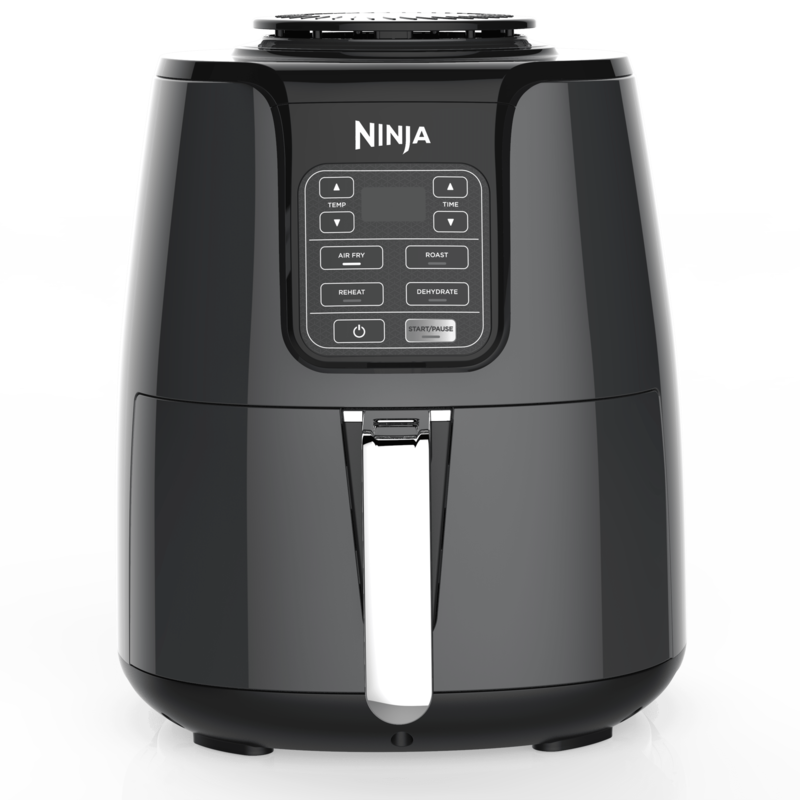 This was one of the most clicked gift guide items on my website. Hang it like it is or dress it up for the holidays. 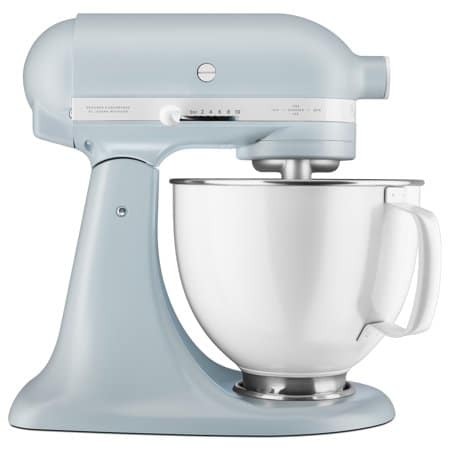 This Kitchenaid mixer is specially made to celebrate their 100 year anniversary. 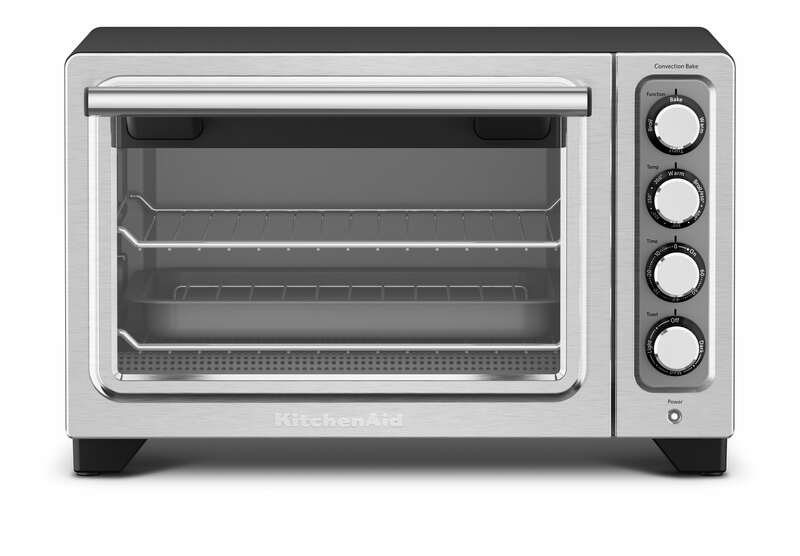 What a special gift for the baking and cooking lovers! 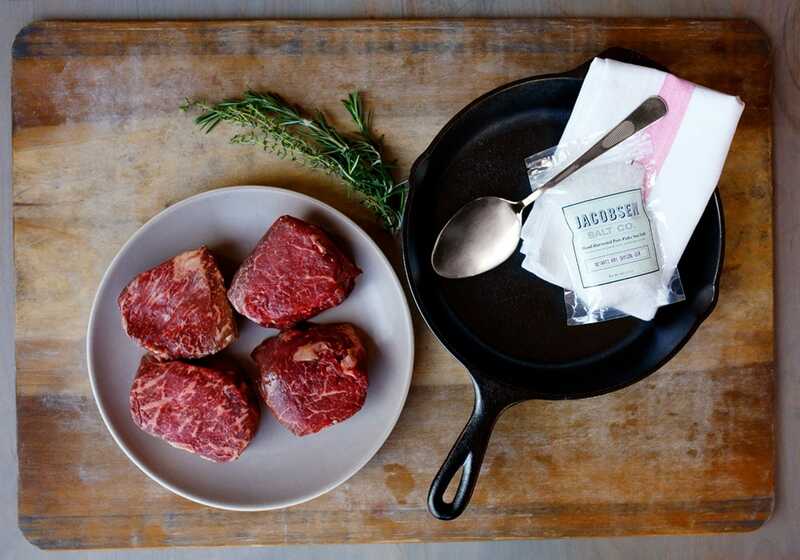 Give the gift of food this holiday season. This has been a popular item on my site and it makes the perfect gift for family who live out of town. Simply pick out what you friend or love one would like and they will ship it straight to their door. You can even select what day you want the gift to arrive. 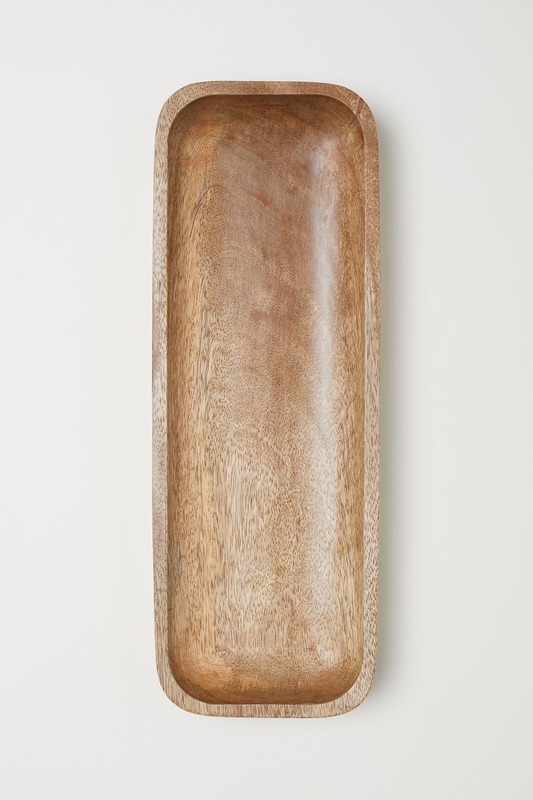 Wood trays or dough bowls have been trending this year! 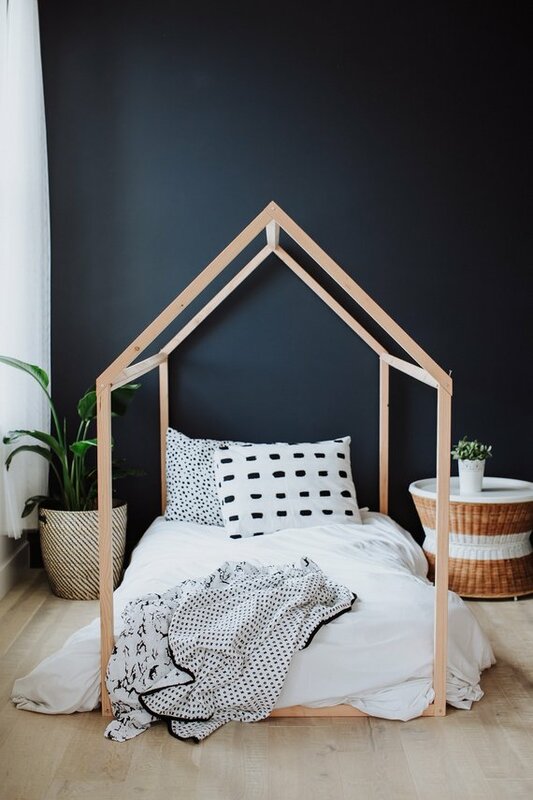 There are so many ways to decorate with this beauty. It can be functional and hold fruit or decorative with a flowers arranged inside. What a great gift to give filled with some goodies to go with it. Give the gift of time this holiday season. Vintage style clocks give any room character. 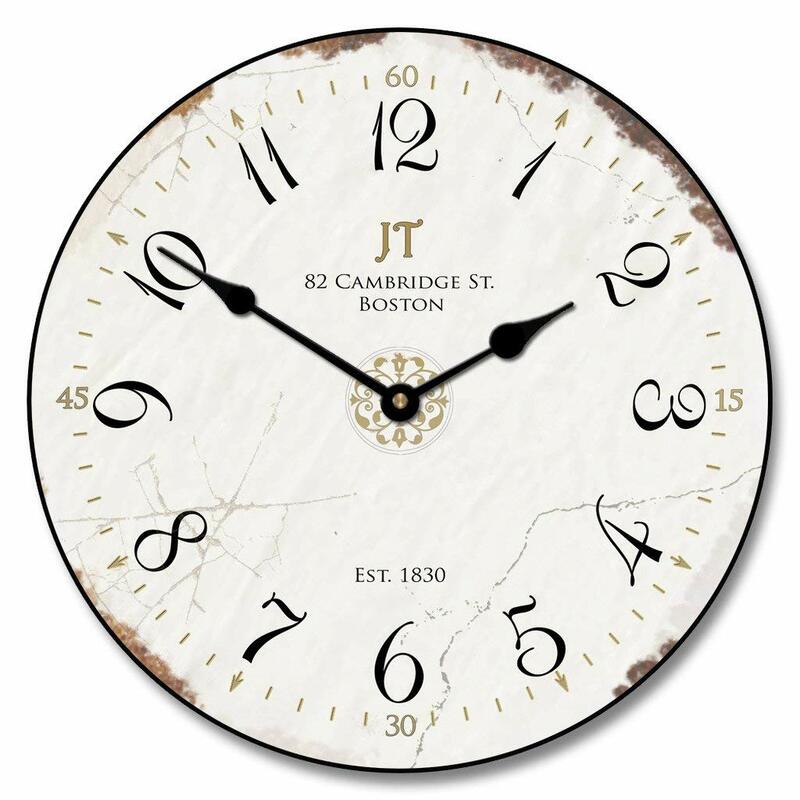 Consider pairing this clock with some other wall art so that special person will have a whole wall gallery idea for their home. I hope you have enjoyed these holiday suggestions for this year. Come back daily to see the new item, best deals or follow me on Instagram or Facebook where I will post each day another new trending gift idea. 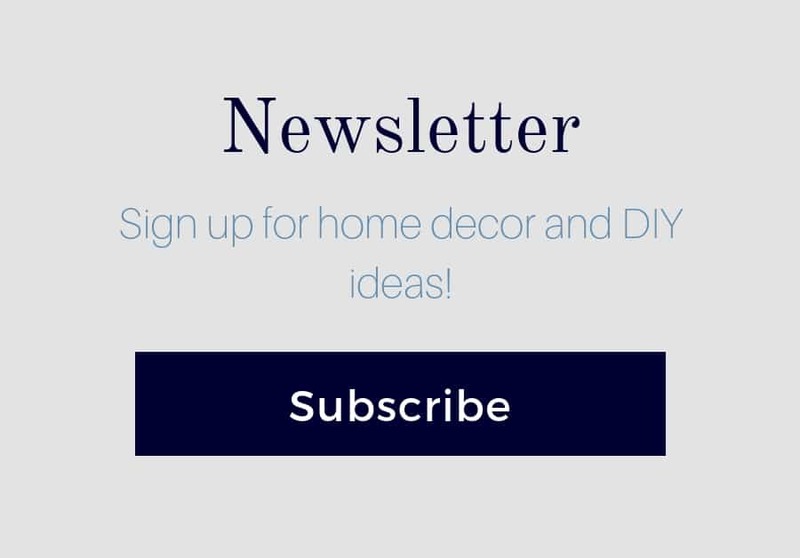 And sign up for the newsletter where we will be sharing Black Friday deals and charming holiday ideas!